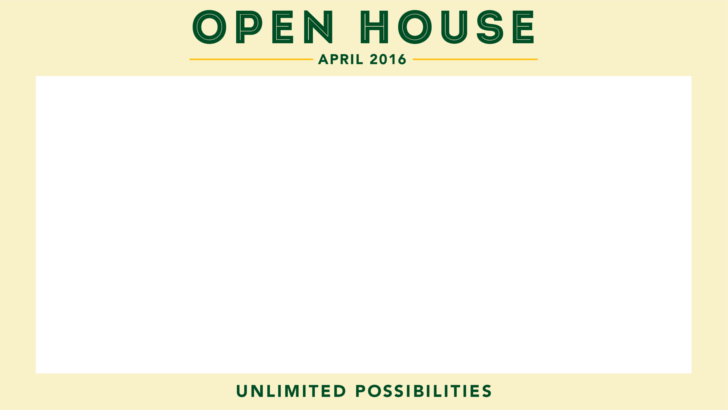 Learn more about what Open House can offer for you and how to get started. Considering Cal Poly? Make a visit to campus during Open House the first step on your journey! 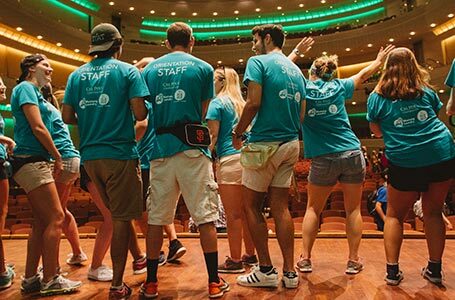 Learn more about campus, our programs and the community! Already attending Cal Poly? Open House is a great way to explore more options our campus offers, find something new to do, or even volunteer! Open House isn't just for current students and their supporters — it's also a great opportunity for alums to revisit and community members to explore! Open House weekend begins with "Campus Preview Night at Farmers' Market" on Thursday, April 16 from 6PM–9PM. Explore downtown and experience San Luis Obispo’s world-famous Farmers' Market. Cal Poly Clubs and Organizations will be present to showcase what they have to offer. The weekend continues on Friday, April 17 for "Admitted Students' Discovery Day". Friday kicks off with a University Welcome where you will hear from campus leaders and students about their Mustang Legacies. 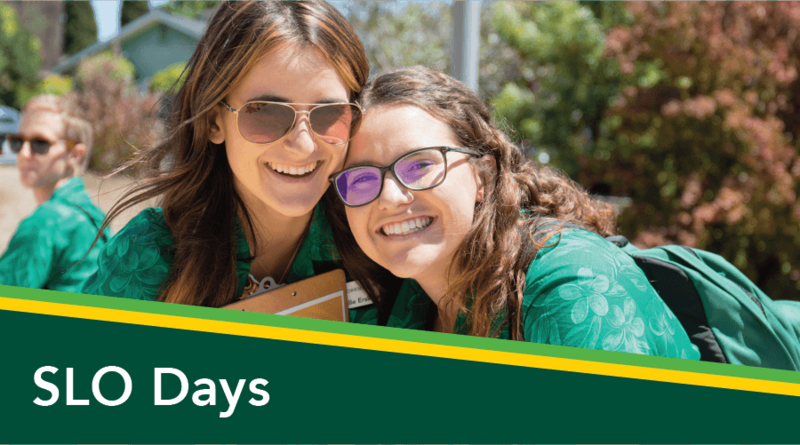 Throughout the day, experience Cal Poly’s “Learn by Doing” philosophy through sessions from your academic college and interactive classrooms and experiences. 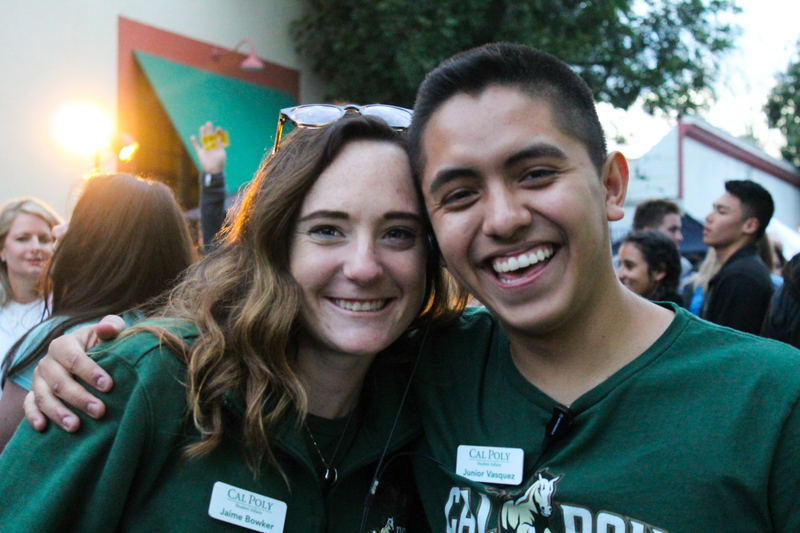 In the evening, we invite you to engage with other prospective and current Cal Poly students at Friday Nite Invite. 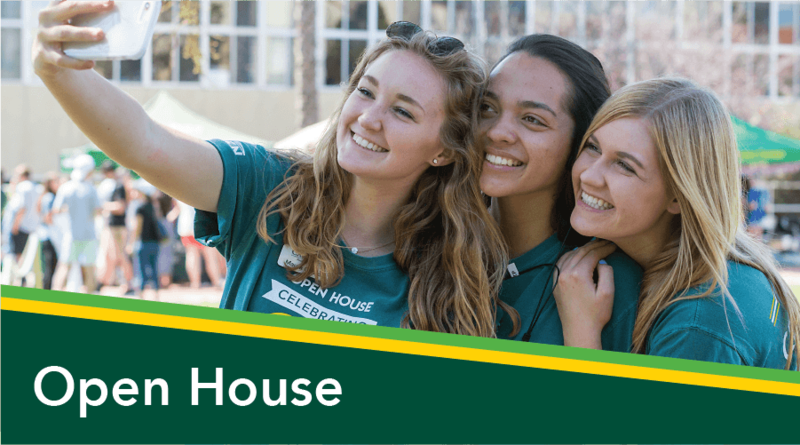 Additionally, parents and supporters are invited to join New Student & Transition Programs for Coffee House to learn about what’s next for new students on their Cal Poly journey. Whether you’re a new or current student, family member, community member, or a returning alum, we’re excited to see you at this year’s Open House! 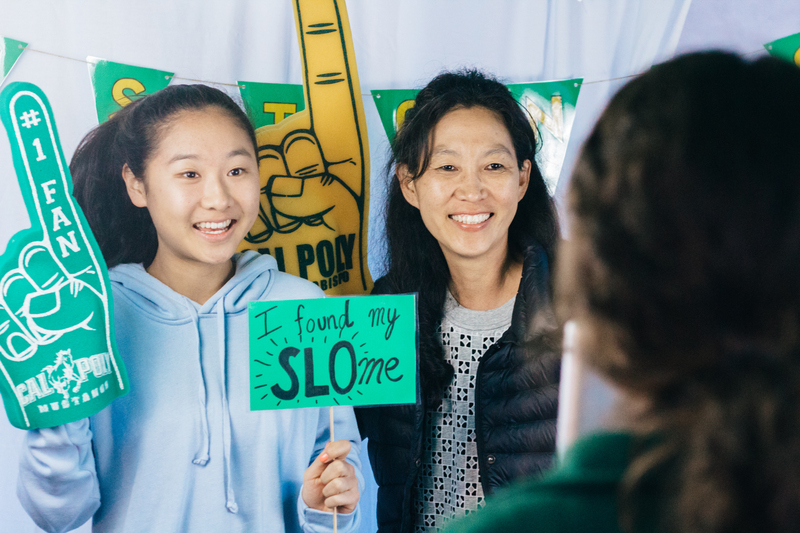 A great resource for learning more about the options available at Open House for parents, supporters, and families of current and prospective students is Cal Poly's Parent and Family Programs. You can learn more about their Open House offerings here. Don’t forget to book your stay in San Luis Obispo. The city of San Luis Obispo offers a wide range of lodging accommodations within a minute’s drive from campus. Follow this link to explore a list of more the 38 San Luis Obispo’s hotels and homestays and find your perfect place to stay. Don’t forget to visit SanLuisObispoVacations.com, the city’s official visitor website for off-campus things to do during your visit. 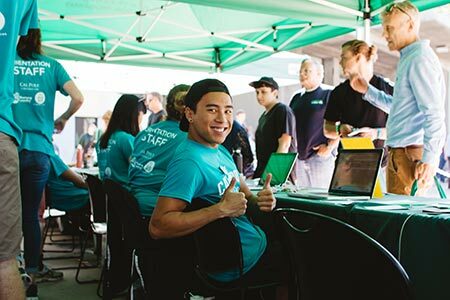 Stay up to date with the most recent schedule using Cal Poly Now, the official application of Cal Poly Student Affairs. Download now from the App Store and Google Play. If you're interested in what's happening, feel free to check out the online Open House schedule here. Please note the schedule is subject to frequent updates and changes. Please check back or download on mobile for most up-to-date info and schedule. This year, we'll be using Eventbrite to manage our Open House RSVPs — check back in February 2020 to RSVP. Admitted students will receive an email and postcard with RSVP link. 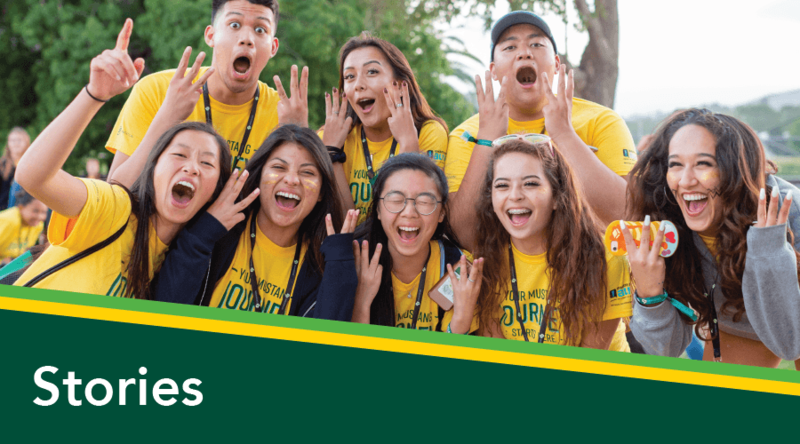 If you have any questions, contact us at (805) 756-2400 or at orientation@calpoly.edu. 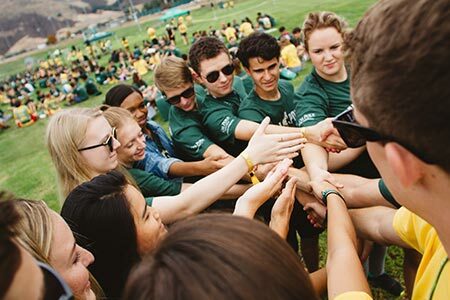 Cal Poly encourages inclusively in all its programs and activities. 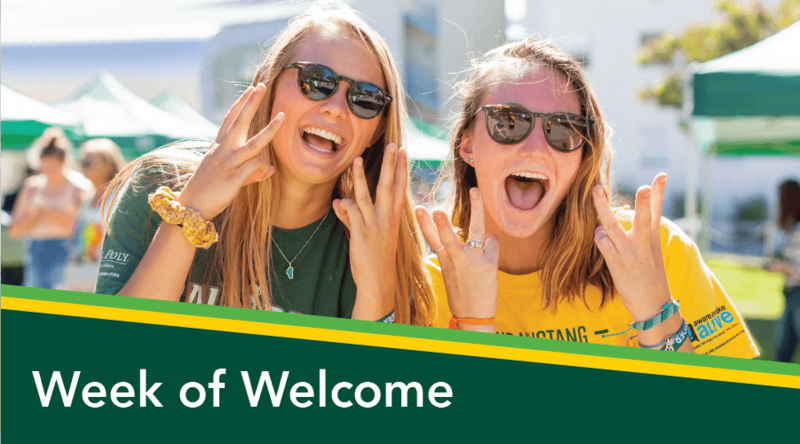 If you anticipate needing any type of accommodation, including (but not limited to) physical access or Deaf/Hard of Hearing services, please contact New Student & Transition Programs (openhouse@calpoly.edu) in advance of your participation or visit. 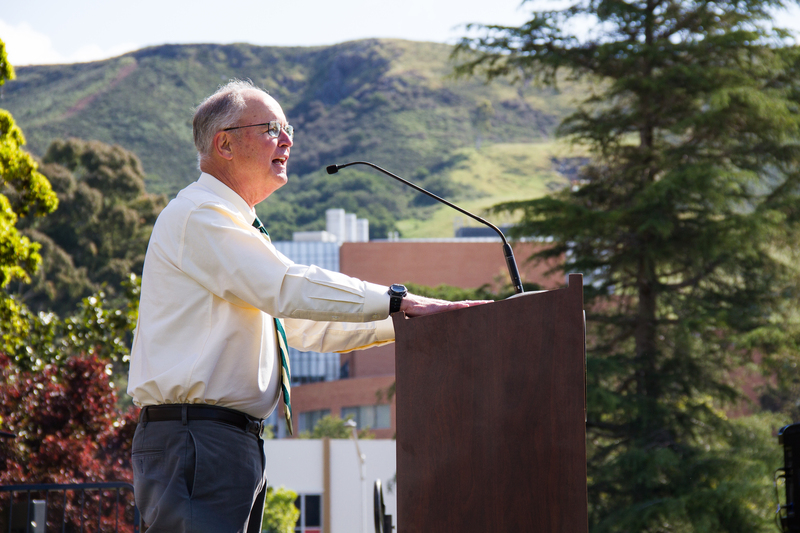 Thank you to everyone who joined us for Cal Poly's 27th Annual Open House in 2019! Open House will be April 8-10, 2021 - we'll see you there!